New friends, old rivalries, and the amazing place that brings them together. 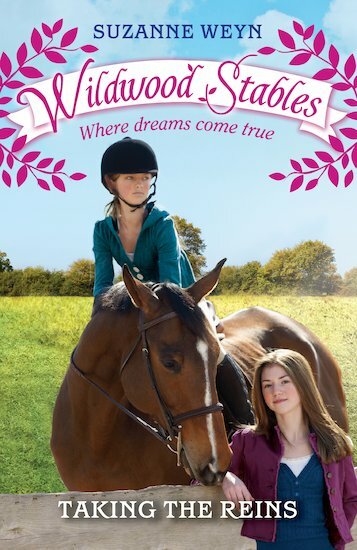 Welcome back to Wildwood Stables! Taylor Henry thinks Wildwood Stables is perfect, even if it does need money and repairs. It’s become a real home to her and her new horse, Prince Albert – and as soon as Taylor trains Prince Albert to give lessons, Wildwood will be in business! There’s only one problem: the gelding refuses to let anyone ride him except Taylor. Can she persuade him to earn his keep? Or will Taylor need the help of her worst enemy to save her beloved new home?